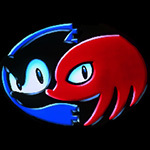 Digital Illusions, the company famously responsible for Pinball Dreams, Pinball Illusions and Pinball Fantasies, is a Swedish company that is still going in modern gaming today under the title of Digital Illusions CE (Or DiCE), as a subsidiary company of Electronic Arts (EA). While their pinball games found them fame on the Amiga, they are now much more widely recognised for the Battlefield titles, a first person war series that is still going to this day. They also continue to be a style powerhouse in the gaming world, with Mirror’s Edge a strikingly stylistic game, and they have also worked as style experts on the Need for Speed titles starting with Need for Speed Hot Pursuit on the Xbox 360, Playstation 3 and PC while Criterion worked out the driving engine. The music of Pinball Dreams (As well as all titles by DiCE in these formative years) was created by Olof Gustafsson, who recently returned to the game music scene with his new company EPOS Game Studios and made the music to 2009’s Crash Commando published by Sony on the Playstation Network. 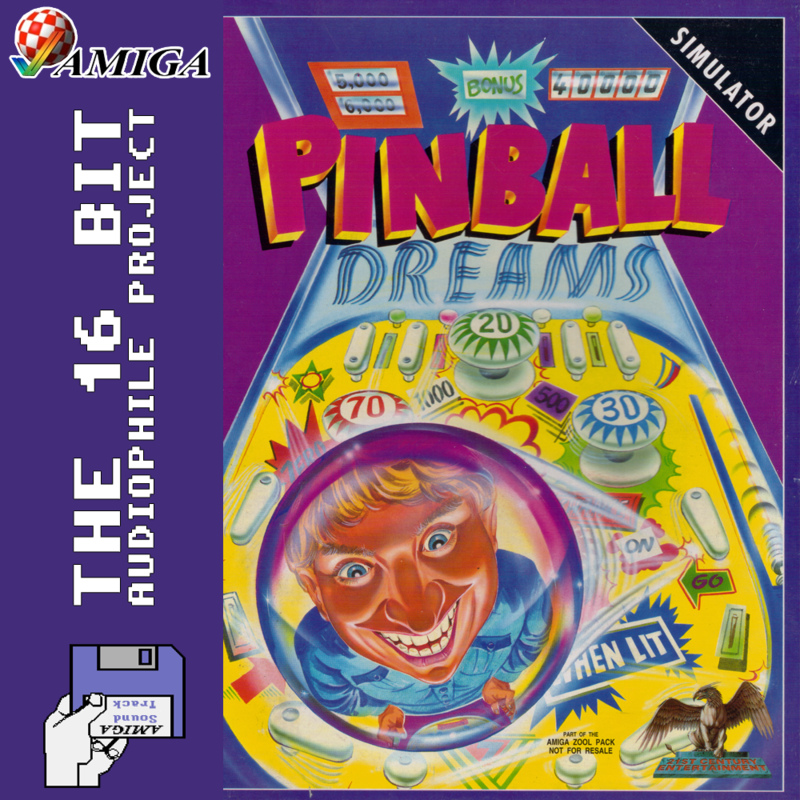 The title theme for Pinball Dreams also saw a remake by Gustafsson himself on the Amiga Immortal series (Immortal 3, Disc 1), alongside the title theme of Pinball Fantasies. The tracks Weight and Silkcut have also been remade and released.